First Class Landscape Construction, Inc. Comment: I want to landscape my backyard with grass, fountain and fire pit. Reno Landscaping Companies are rated 4.78 out of 5 based on 517 reviews of 23 pros. 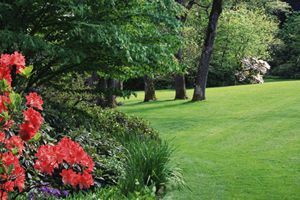 Not Looking for Landscaping Contractors in Reno, NV?